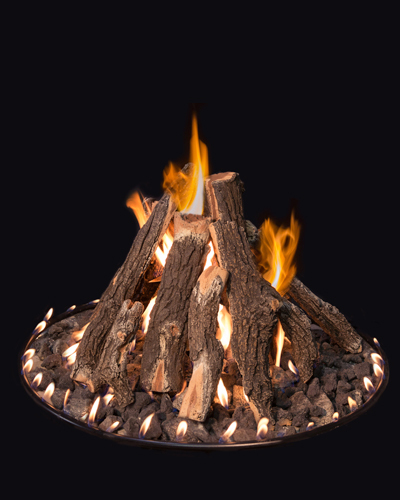 Grand Canyon Gas Logs Fire Pit Series brings the most realistic logs to the outdoor market. 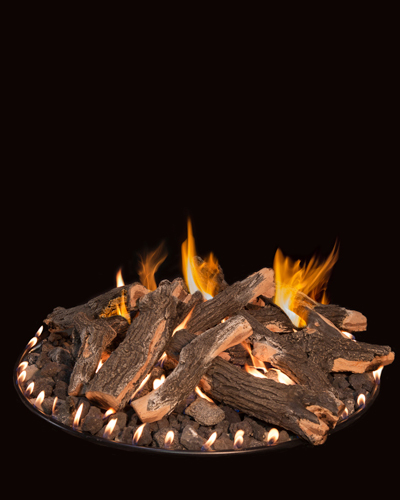 OOur best-selling Arizona Weathered Oak logs make up our unique fire-pit media installation options. 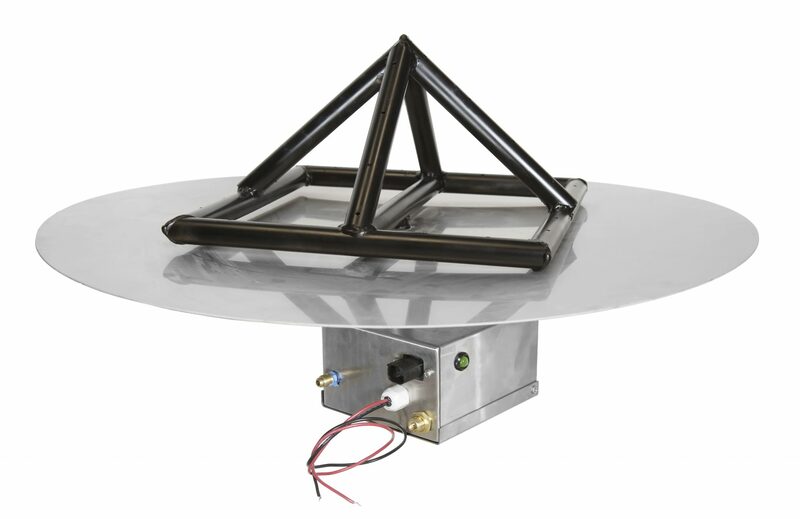 Available in 3 convenient stacking applications, propane & natural gas models and match lit & All-Weather Beater Electronic Ignition model options we are sure to have an option for your fire-pit needs. Stacking options are just as unique as the collection. 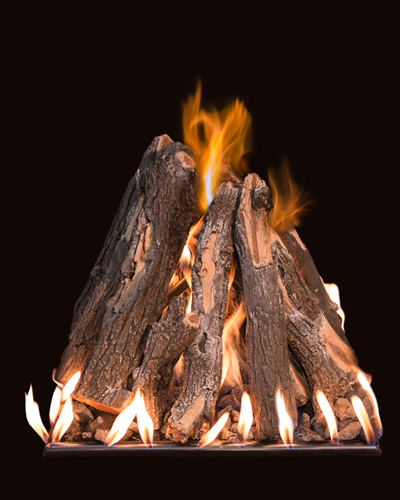 Choose the Tall Stack to bring height to your round burner, the Flat Stack for that traditional wood pile look. 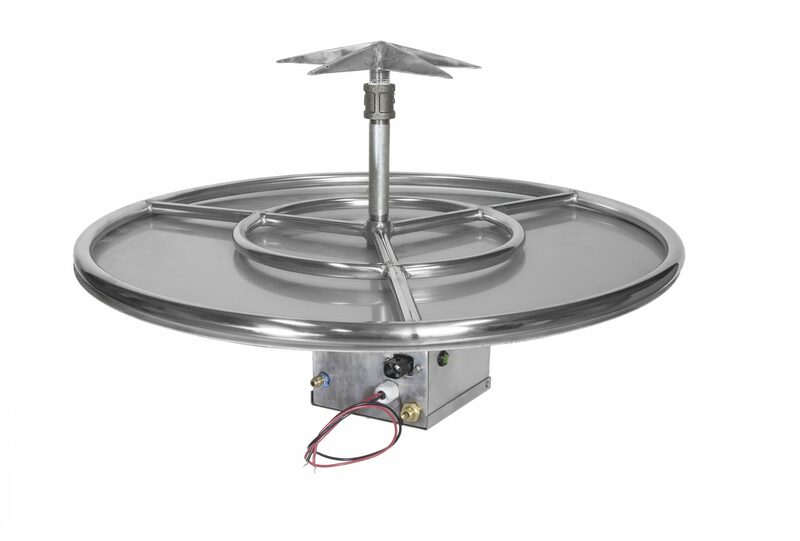 Choose our Stainless-Steel Tee-Pee burner and logs for greater flame distribution and an easier stacking ability. 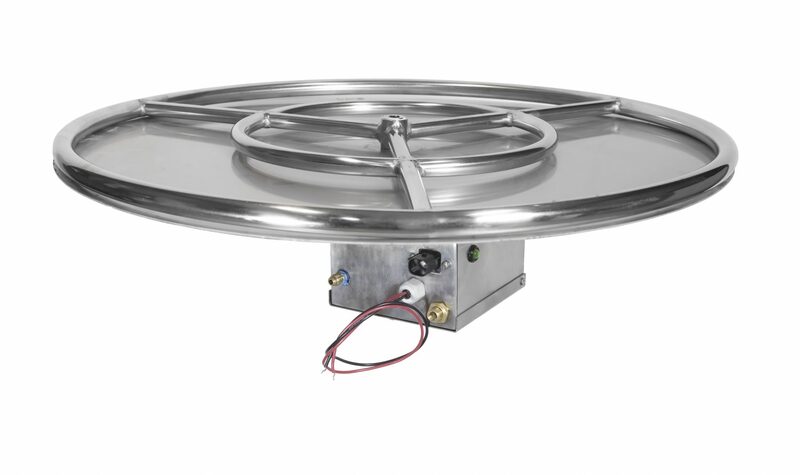 Finally propane models come with a stainless steel disc & select our All Weather Beater Ignition system for ignition with a wall switch, remote or your smart device. Gas vs. Electric Fireplaces: What Are the Differences?